We pride ourselves on our team of highly experienced and trained professionals who work in close partnership with our customers to design and deploy impressive enterprise imaging solutions. 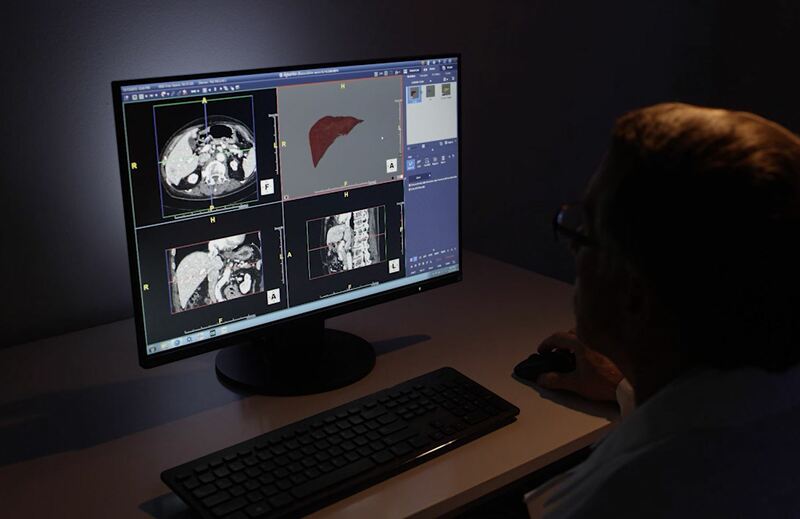 As a leader in advanced visualization and medical imaging workflow, we have established these best practices in close collaboration with our customers. TeraRecon brings experience to the table, the kind that can only be gained through thousands of successful implementations. TeraRecon offers flexible professional services packages that include project discovery, planning, pre-training, on-site workflow optimization, clinical and administrative training and go-live support. Whether you require a simple system installation or you seek a partner to help execute your long-term enterprise imaging strategy, TeraRecon has the people and the processes to help get the job done.